Rank Swap night: Chance for the cadets to take control of the squadron and run the entire parade from start to finish! 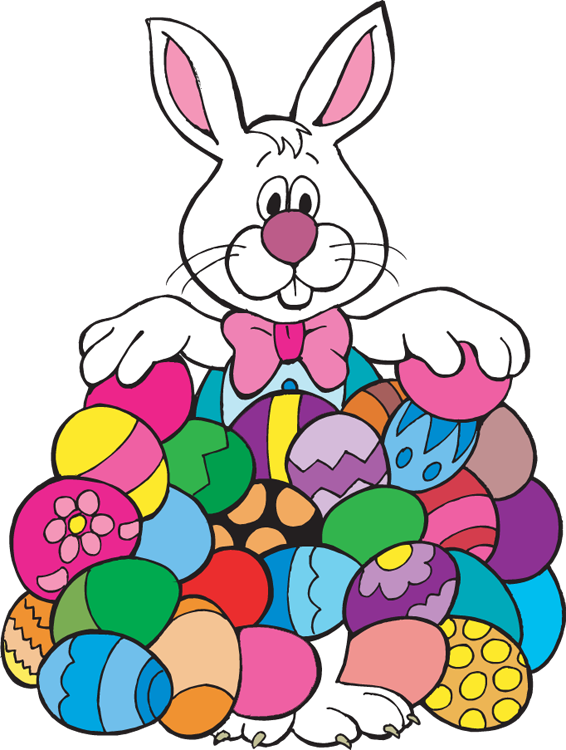 EASTER STANDOWN: The Squadron will be closed for all on Sun 5 April. Easter Camp at RAF Cranwell: Cadet Corporal Phoebe Jenner and Warrant Officer Parker will be representing the squadron at the Wing camp at the home of the Royal Air Force. Activities will include: station visits, flying, museum visits, sports and local attractions. Sunday 19 April: Wing Training Day - all 27 squadrons will come together at DOI Nesscliff to compete in a range of skills such as Drill, Banner Drill, Diorama and Modelling, First Aid and Aircraft Recognition.